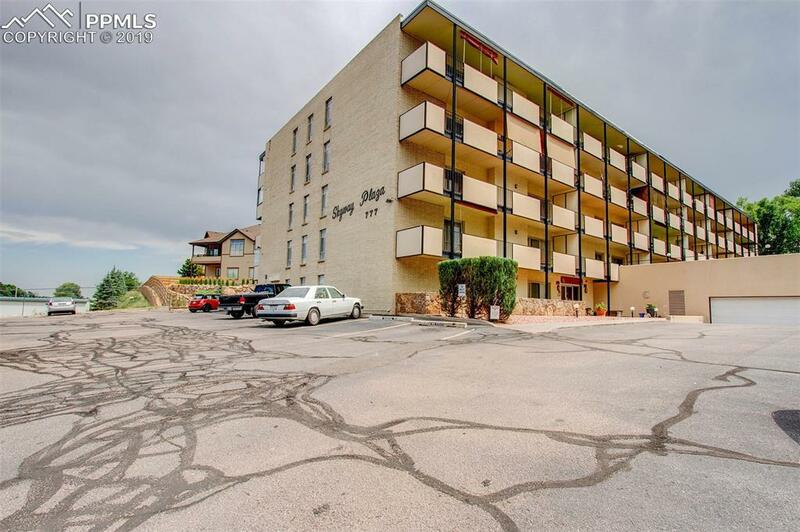 Affordable living at it's best in the highly desirable Skyway area in Southwest Colorado Springs. 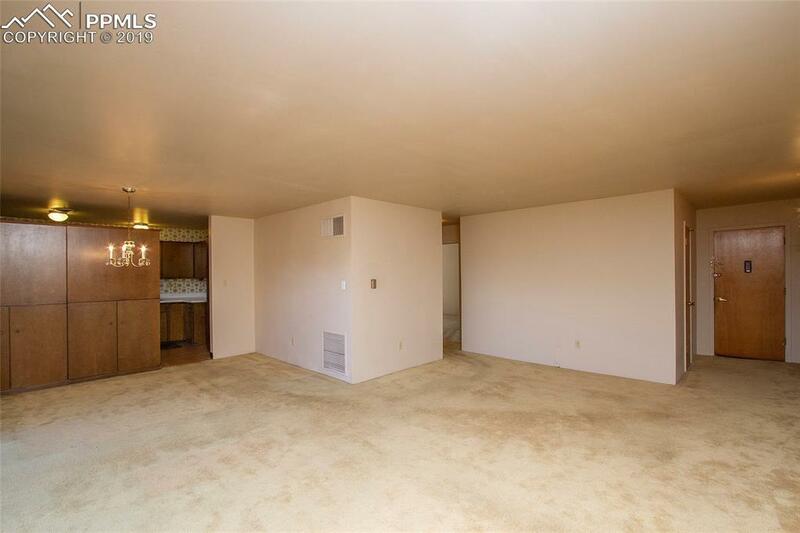 This 2 bedroom/ 2 bathroom condominium is located in a secured 55+ community with secured entrance and elevators making it a dream retirement location. The unit features a wood burning fireplace, large master suite with private bathroom, full second bedroom and bathroom, large dining area and bright walk out patio. 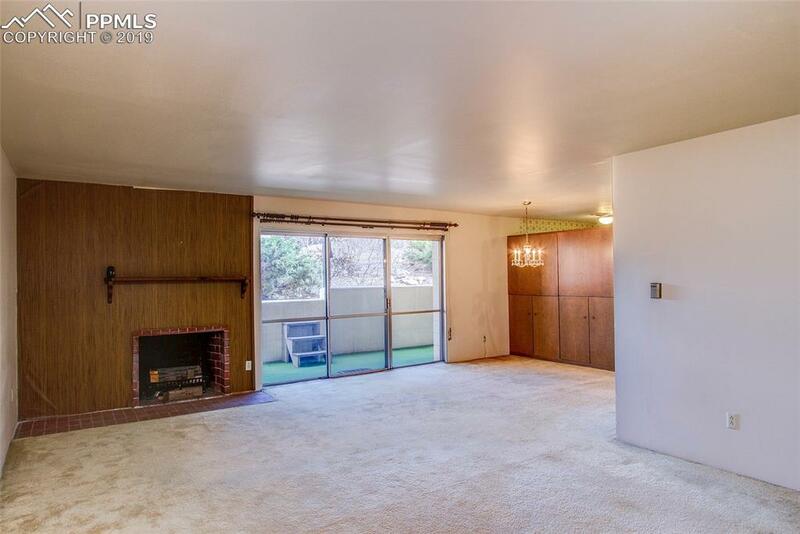 New carpet and paint would make this unit feel like new! 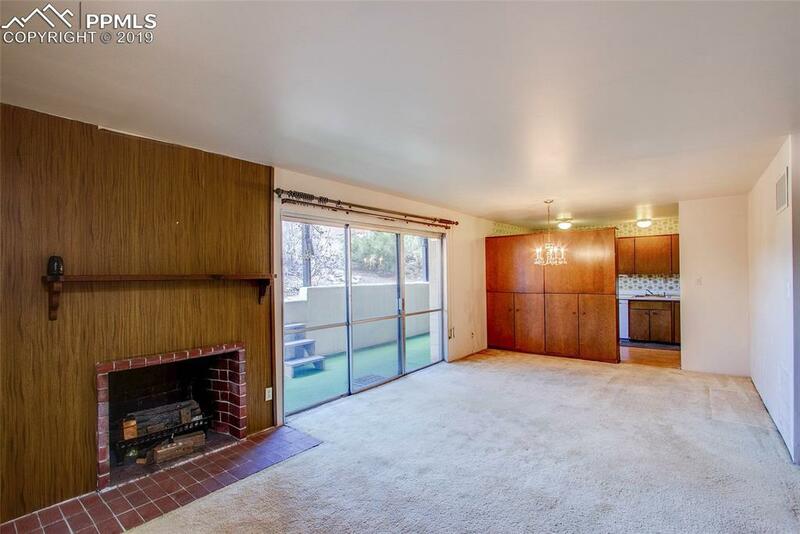 Complete with community recreation room, work out facility and indoor pool (under going repairs currently) there are few properties this affordable in Colorado Springs!Pool is in the process of being repaired and is not currently available but will be in the future. Listing provided courtesy of Keller Williams Premier Realty.